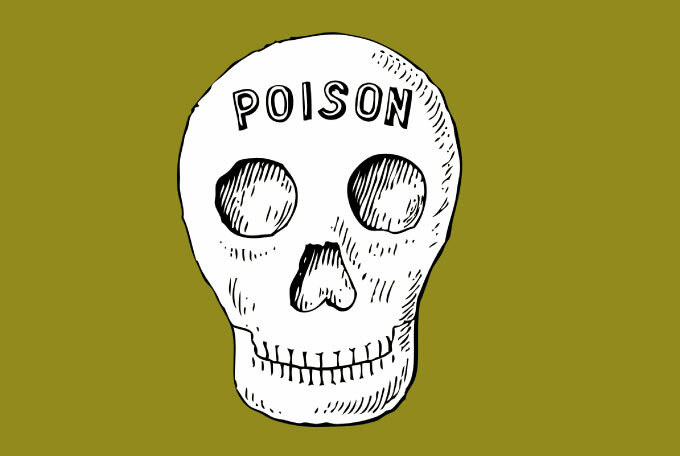 In olden times, kings and queens had royal poisoners on hand to get rid of inconvenient people. They were good at what they did. For example, they could lightly dust a letter or page of a book with a powder that would kill whoever touched it. Politically-motivated poisoning is back in vogue. New York reports that "Kim Jong-nam, the older half-brother of North Korean leader Kim Jong-un, was killed in a Malaysian airport Monday after he was sprayed in the face with an unknown liquid, police said Tuesday." The oldest son of Kim Jong-il, Kim Jong-nam was seen as the heir apparent in North Korea throughout the 1990s. But that reportedly changed after he was caught with a forged Dominican passport in 2001 as he was trying to sneak his way into Japan to attend Tokyo Disneyland. The subsequent fallout from that incident led to Kim Jong-un’s grooming to take over for the Dear Leader. 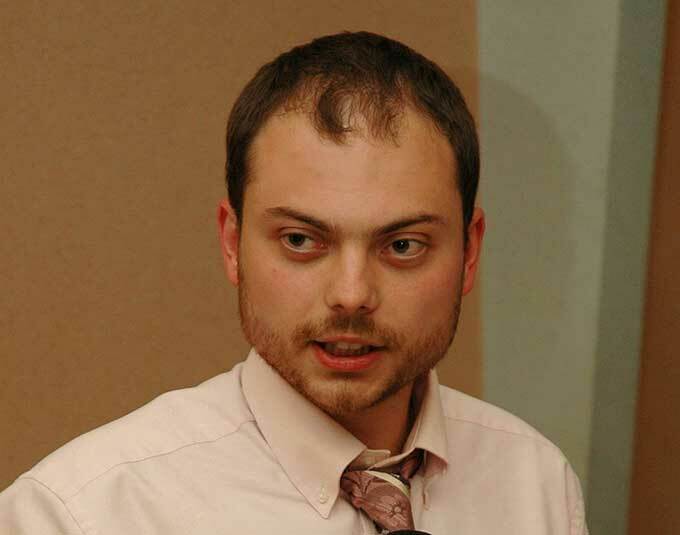 Vladimir Kara-Murza works for the pro-democracy group Open Russia and is openly critical of Putin's policy of assassinating people he isn't fond of. 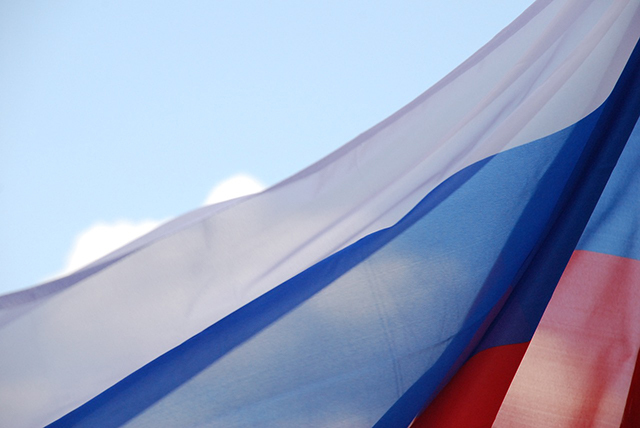 Last week Kara-Murza hospitalized with organ failure on the day he was to travel to the United States. He has been diagnosed with "acute intoxication by unidentified substance" and is in a life-threatening coma. On the Fox program, Mr. Trump said he respected Mr. Putin and hoped Russia and the United States could join forces to defeat Islamic terrorism. The host, Mr. O’Reilly, responded: “He’s a killer though. Putin’s a killer.” It was unclear whether the characterization referred to the unsolved assassination of dissidents, muckraking journalists and opposition politicians or allegations of war crimes in Syria, Ukraine or Chechnya. The Soviet Union operated a secret laboratory to research untraceable poisons that were tested on condemned gulag prisoners, security service defectors have said.